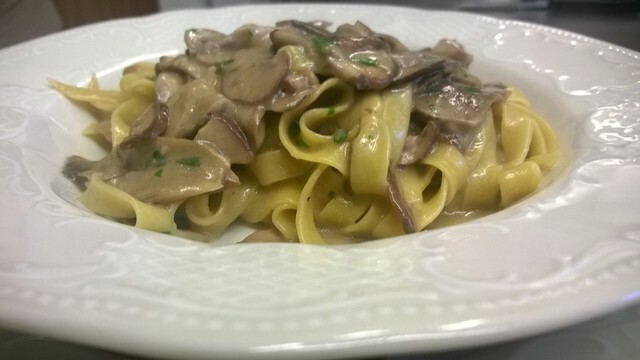 Enjoy doing homemade fresh Pasta with a chef in an Osteria since 1470. Each attendee will get involved in the work and he will know all the secrets to make best Tagliatelle. The group can prepare the meal seasoned with local and tipical ingredients. 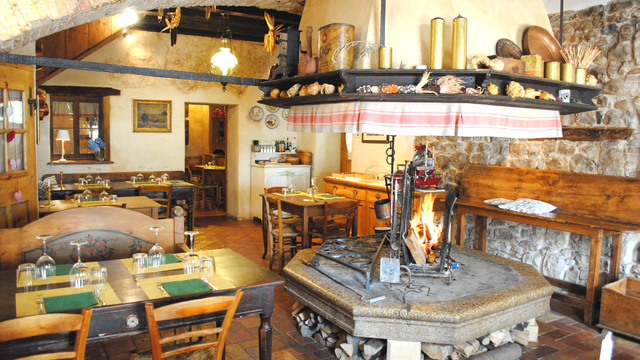 The Tagliatelle dish will tasted around the fireplace of XV century. The lunch will be combined with a glass of local Prosecco sparkling Wine. The price including classroom, ingredients and the meal composed by a glass of Prosecco wine, an appetizer, Tagliatelle dish, a piece of home-made jam tart and coffee. Receive special offers, VIP invites and exclusive updates for San Boldo.